Winter has officially arrived, and with it the most complicated driving season of all. And since struggling to control a vehicle in ice or snow is not anyone’s cup of Pumpkin Spice Latte, Canadians know that winter tires are critical this time of year. While summer and all-season tires work great on paved roads, they aren’t designed for slick conditions and lack the various traction-enhancing technologies usually found on a dedicated winter set. 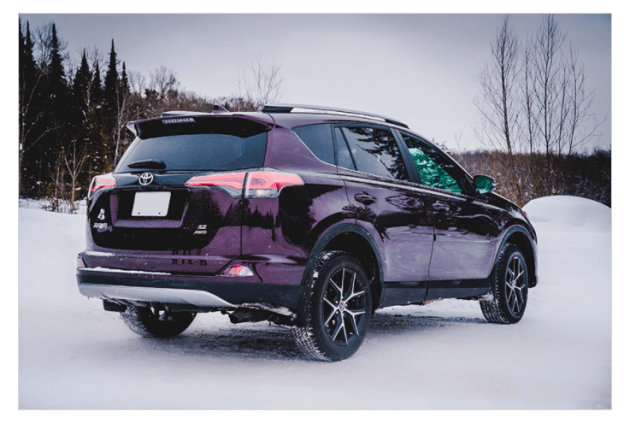 Winter tires haven’t always been as effective as they are today, however, and have only progressed throughout the years as our knowledge of the matter has grown. To truly understand and appreciate the modern winter tire, let’s take a look at its evolution, by exploring where it began, and the notable milestones along the way. To understand the history of the winter tire, we have to understand the history of the tire, and to understand the history of the tire, we have to understand the history of the wheel. So, we go back. Way, way back. 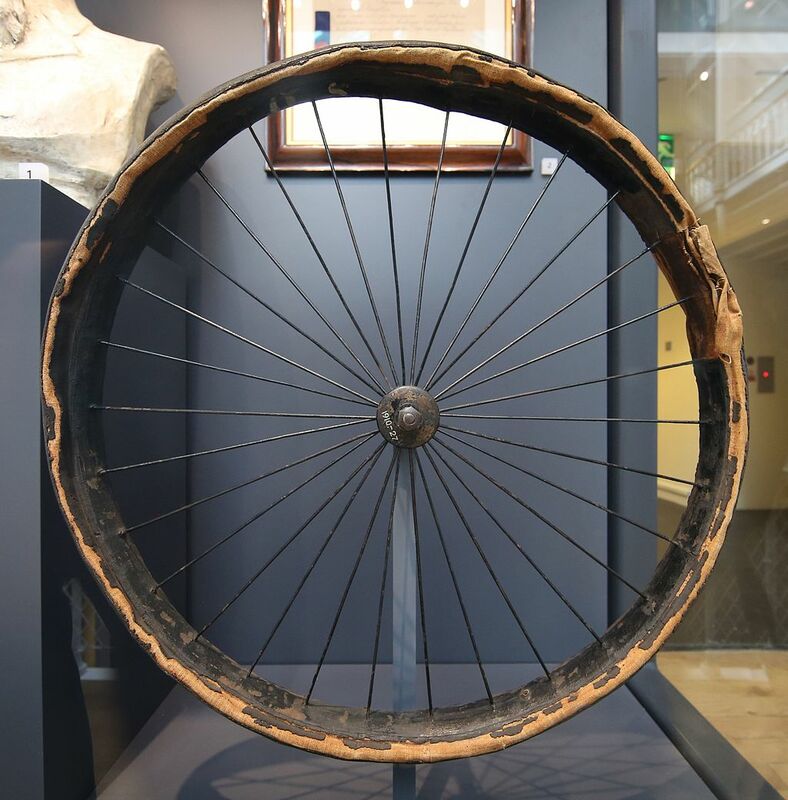 The humble wheel (which still hasn’t been reinvented) is said to have arrived on-scene around 3,500 B.C., but it was roughly another 300 additional years before somebody had the idea to use on chariots as a means of transportation. These were important-times for the wheel, as mass adoption of the idea saw the modern world catch on and spike demand. 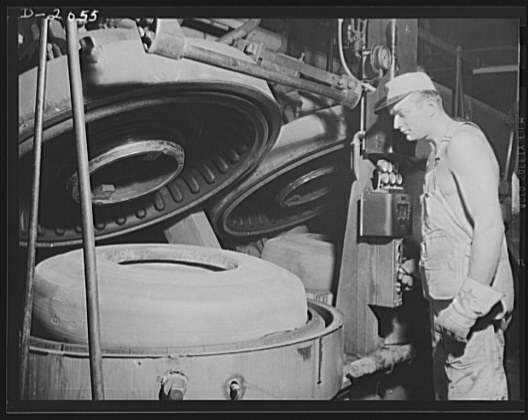 The first breakthrough in the wheel’s evolution came in 1839 and was discovered by a man by the name of Charles Goodyear, who after years of tinkering, was able to develop and perfect a vulcanization process that made rubber able to withstand the high temperatures caused by the friction of driving at higher speeds. Early tires were crude and extremely heavy. But eventually, as functionality became less-important and the public started focusing more on comfort, a Scottish veterinarian by the name of John Boyd Dunlop invented the first air-filled tire for his son’s tricycle. This new pneumatic prototype delivered a more comfortable ride quality and weighed far less than previous designs, making it ideal for use on passenger vehicles. 1908 marked the year that Henry Ford first unveiled the Model-T, which was the first automobile specifically designed and mass produced to appease the average individual. As popularity and convenience continued to spread, so too did the need for more rugged and versatile tires for those living in regions of the world that saw harsher climate conditions like ice and snow. Additionally, another advancement was made in 1908 by a man named Frank Seiberling, who found that cutting grooves into a tire’s surface could improve its ability to find grip. Then, in 1934 a Finnish company by the name of Nokian produced the Kelirengas, the first-ever dedicated winter tire that was specifically designed for maximum grip no matter the temperature. Although the basic design is similar to John Boyd Dunlop’s original prototype (tktkt), some small changes have been made in other areas, such as adding a performance rating to help buyers make the proper selection to suit their needs, or by adding a universal “Winter” symbol marked only on tires that have been tested and therefore meet minimum standards. Additionally, thanks to further advancements in traction technology, all-season tires have become popular when conditions change frequently and rarely reach extreme. 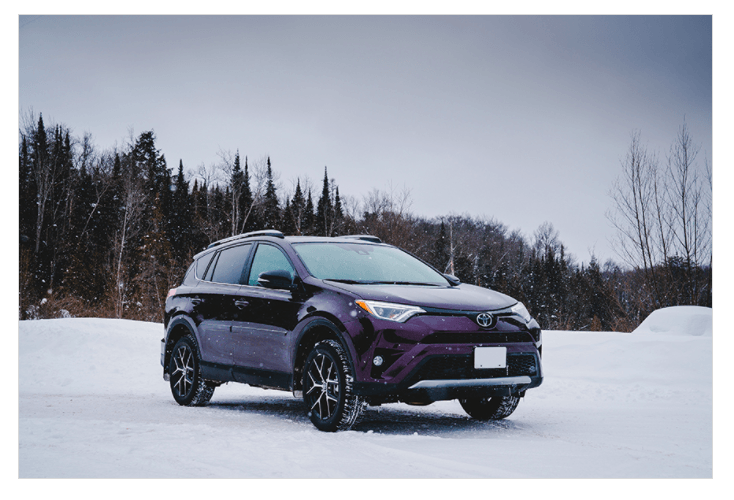 If you’re thinking about equipping your daily driver with a set of winter tires this season and aren’t exactly sure where to begin, please stop by the showroom for a chat with one of our professionals and we’ll set you up.